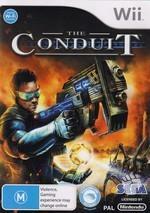 The Conduit is the latest shooter to arrive on the Nintendo Wii where gamers are transformed into Michael Ford, an elite government agent who becomes engaged in an X-Files reminiscent story of aliens and other deadly forces. Although the story of the game is quite clichéd and actually a tad tedious at times as the gamer is never given the full story of what is happening, The Conduit does to bring this genre to the next level which works and doesn’t. 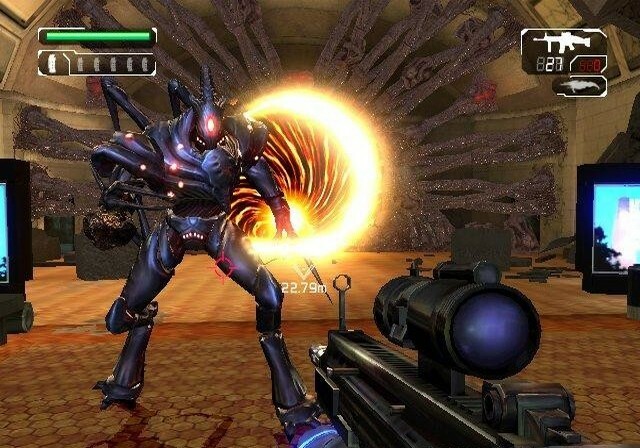 At its core, The Conduit is a traditional shooter, however where it does shine on the Nintendo Wii is through the good control system which works very well with the game. The player must use both the analog and remote to control their character in the gaming world with the analog stick used to move and interact with the gaming environment and the remote to be used like a gun with some customisation allowed. Although initially it was quite fiddle some to setup, once the controls have been configured, The Conduit turned from a mediocre science fiction game to something refreshingly entertaining that than become a little lost midway through the game. As this is a Nintendo Wii game, the level designs are impressive enough for this console, although it lacks that true next generation console graphical experience. As you explore the different environments that include claustrophobic corridors in secret government bases to outside city areas, the illusion of "freedom" works quite well in the game and of course ensures that the player is kept on track with the story. The main goal of The Conduit besides "saving the world" is of course to destroy the deadly alien-like creatures that brings forth a variety of ideas from movies such as Aliens, X-Files and even Gremlins. Running through these corridors as you hunt and become the hunted can be a tricky business as your enemies are actually quite clever at times. You need to re-think where the enemies may be located because just like Aliens, they can spawn from a variety of places, up, down or sideways as are their attacks. The key in their defeat is by locating their nests and laying waste to them before they can spawn more creatures, however this is sometimes easier said than done. Although the enemies do become repetitive, there are a few different types that you encounter and the boss levels to liven things up through frustration and finally victory. Match that with a variety of different modern and futuristic weaponry and it's fun to explore the different weapons in the game, provided you are not swarmed by your enemies which generally leads to instant death. There are some puzzles along the way and in order to successfully complete this game without all the stress, it's better to take your time, rather than running blind into battle. 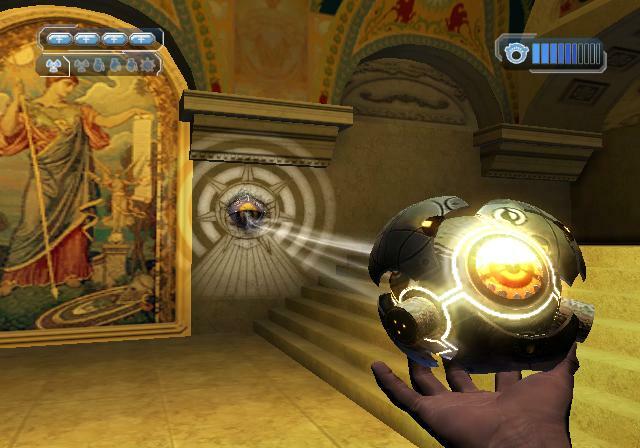 The Conduit contains a sturdy multiplayer experience of up to 12 players which supports the WiiSpeak. Boasting a few different gameplay modes such as deathmatch and capture flag, the online mode is an interesting twist to the game and it's always more fun challenging live players, rather than AI. The speeds of the online play were quite good and we had no dropouts or lag, hence our decent score. Graphically, for a shooter, The Conduit is probably one of the better games available with some great character designs, textures and impressive special effects. The lighting and gun flare is exceptionally impressive as are the explosions from grenades and the like. The biggest issue is that the gaming environment does become a blur by the time you have completed the game and the palette is quite Earthy at times. In terms of the soundtrack, I actually dug the ambience of the music which suited this clichéd science fiction shooter perfectly as did the sound effects which needed to be heard on a surround sound system to appreciate the BANG. The Conduit is an interesting shooter for the Nintendo Wii console that although doesn't offer too much in terms of "new" gameplay, it sticks to the safe road, creating an apt game. 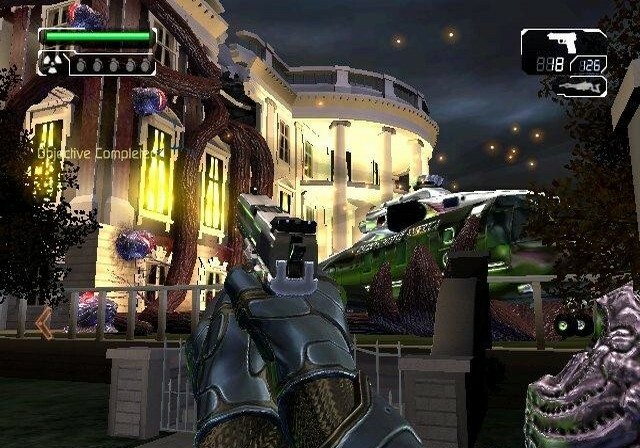 Graphically, it offers some impressive technology feats on the Wii that is matched with an equally impressive gaming interface but unfortunately the repetitive level design may find some gamers getting a little tiresome, however if you're after a medium to good shooter, than The Conduit may be for you.